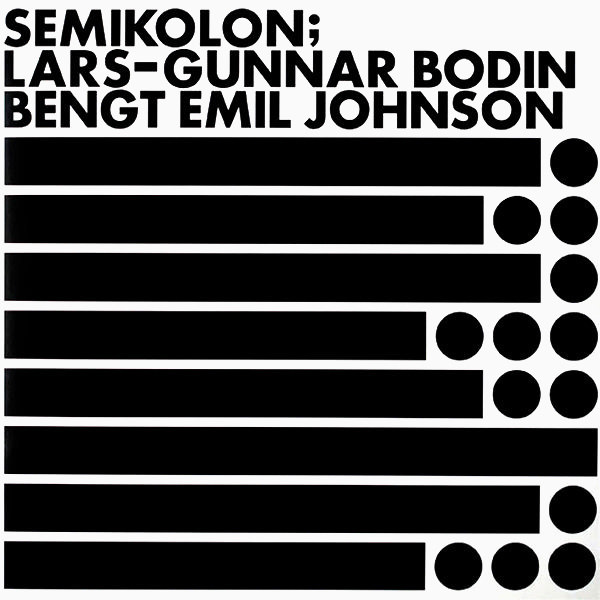 LARS-GUNNAR BODIN (b. 1935) has, besides text-sound composition, made his name as a composer of mainly electronic music. He has also worked as a painter and creator of intermedia works. 'Nastan and Plus' (Almost and Plus) is based on poems from the intermedia work 'Clouds'. Electronic transformation is restricted to phase-shifts between the two output channels.